Warner Bros Goes Blu-ray Exclusive! Warner Brothers just announced that they will be going to be Blu-ray exclusive. I guess that this is the biggest news today. 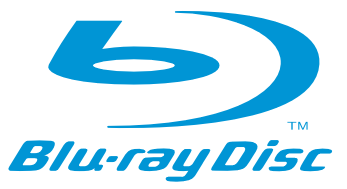 Currently, Warner Bros support both Blu-ray and HD DVD. But it will goes 100% Blu-ray starting from May this year. Is this the end of format war? This entry was posted in Technology and tagged blu-ray, format war, hd dvd. Bookmark the permalink. 1 Response to Warner Bros Goes Blu-ray Exclusive!